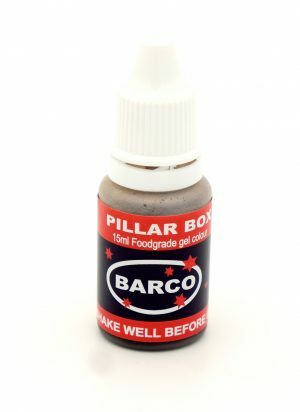 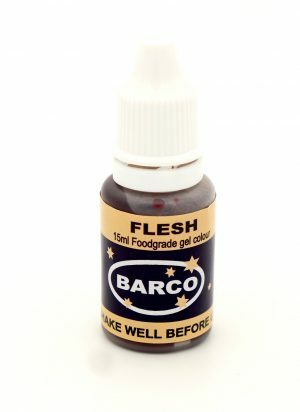 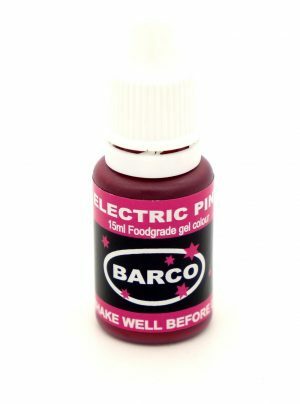 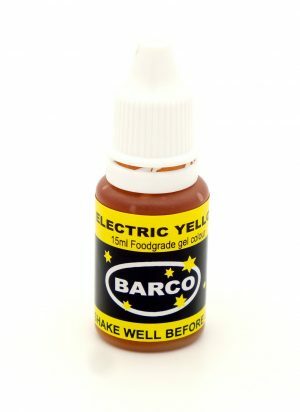 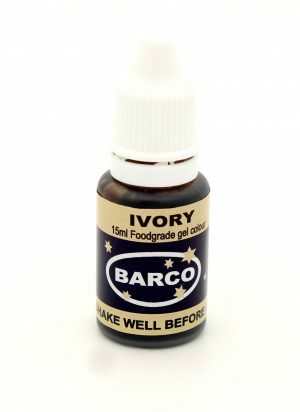 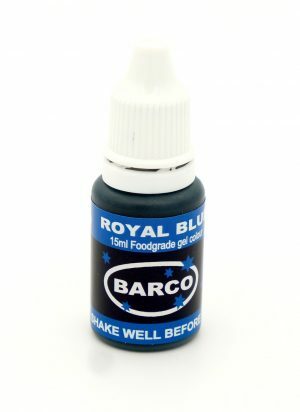 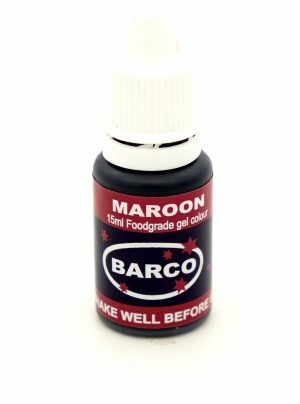 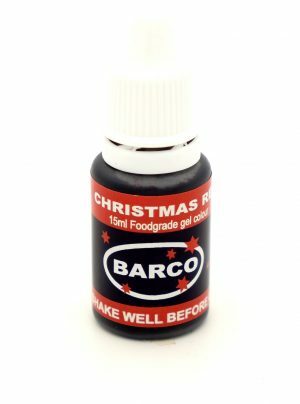 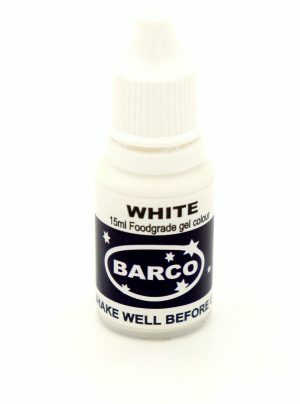 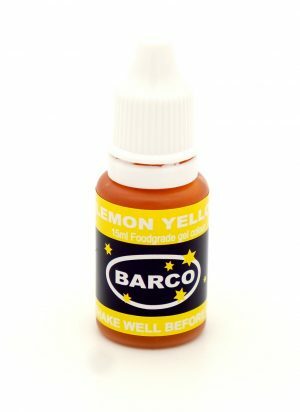 Barco Gels are super concentrated liquid gels used to colour sugar art and crafts with. It is a widely used and popular food colour to add splendor to your creations. Use the dropper, add small amounts at a time as these are concentrated colours. 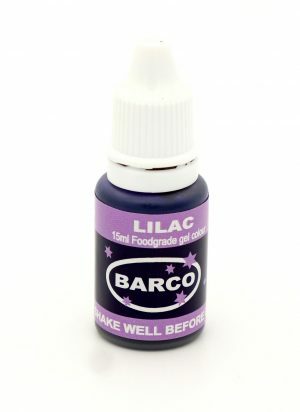 The liquid gels are more concentrated than traditional liquid food colourings, so you need less, which is important in recipes where you want to minimize the amount of liquid added (such as in meringue and macaroons). Since you need less, there is less of a chance the colouring with adversely flavour the food too. Add equal amounts of corn flour or sugar flour (Icing sugar) and gel to your fondant, icing gum/flower paste etc to prevent it from becoming tacky. Allow the mix to rest and develop before use for at least an hour. The colors will develop and the mixture will become more pliable. 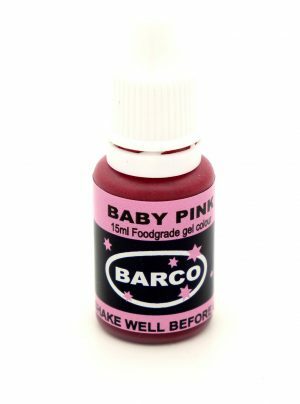 Colour fondant used to cover a cake with, closest to the colour wanted to achieve and then dust over with the closest matching RED, PINK, LILAC or WHITE label product to enhance the colour.